Take your first steps on your shooting journey and pull the trigger for the first time at one of our affiliated grounds or book onto one of our Shotgun Skills courses which are an excellent introduction to the sport with everything provided for you to get you safely hitting clays! 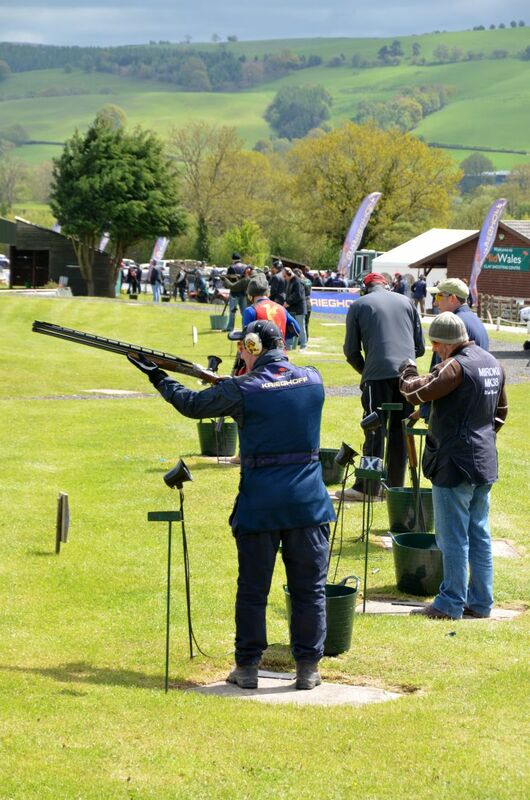 With over 350 affiliated grounds and clubs across the country, there is likely to be somewhere for everyone to shoot. Affiliated clubs must meet the CPSA’s minimum safety guidelines and have a CPSA trained Safety Officer. Use the ‘Find a Club’ search feature online to find your nearest ground and begin your journey. You will also be able to find a list of CPSA qualified Instructors and Coaches and other officials by clicking here. Affiliated clubs may run registered shoots, where CPSA members may obtain shooting classifications and be graded to shoot in competition according to their average scores in a season. Additionally, the CPSA's PULL! magazine, and other shooting publications, carry a list of affiliated clubs' fixtures. 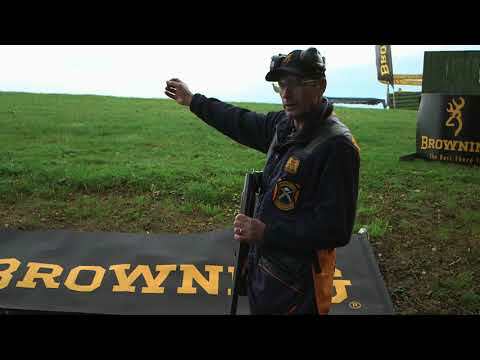 Only CPSA members are entitled to compete in registered events. Shooting is a fun and rewarding sport that the whole family can enjoy together. All of our clubs and grounds are welcoming and friendly.